What exactly does this mean? 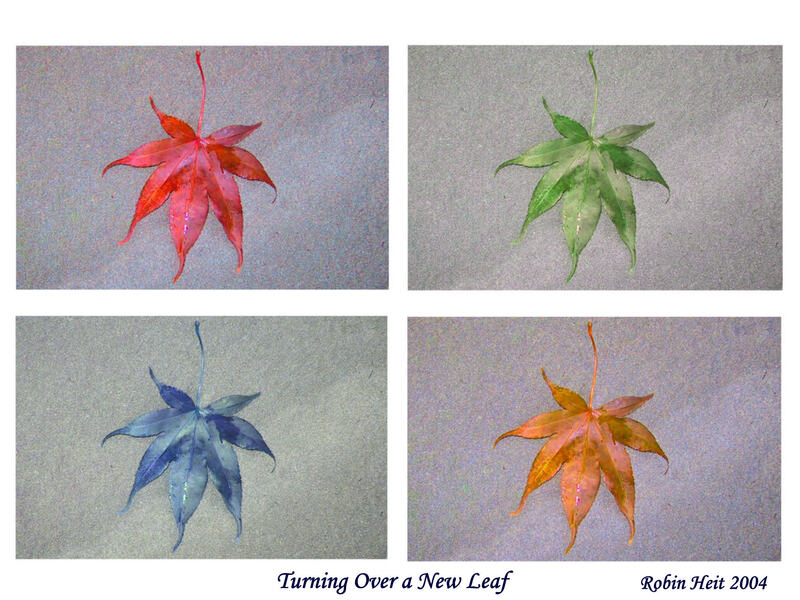 According to Urban Dictionary, “turning over a new leaf” means to start a new life again. I see it as a positive change, one that easily lends itself to new years resolutions. Sometimes it takes a while to get there and other times it takes no time at all. Sometimes it takes a few tries to to achieve a goal. I love this photograph because it uses color as a catalyst.